Explore images of biblical and secular leaders and the fascinating stories that they reveal. 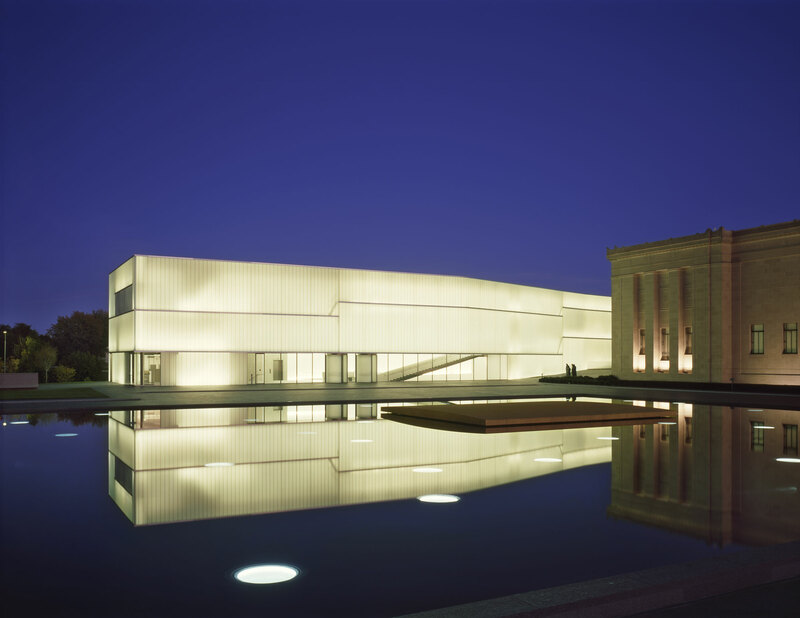 The Nelson-Atkins Museum of Art, in partnership with the Heart of America Alzheimer’s Association, provides free gallery tours for those with memory loss and their caregivers. Come explore art in a safe and caring environment with specially trained docents sensitive to the interests and abilities of our visitors.